Some time it’s very hard to figure out whats exactly going wrong when we get Error “Ambiguous match found”. Because this issue you will seen when you publish code on server even your development code working fine and see you proper output. 1. Select your page on which you are getting Ambiguous match found issue. as soon as you select this, it will display the actual error. Most of the time this issue happen because of control id conflict with variable name on server site. [Interview Question] What is the Timer control in ASP.NET Ajax? Time control always used with ScriptManager class that means an instance of ScriptManager class me be include in web page before add Timer control. When Timer control initiates the postback, it rails the Tick event on the server. You can use it by creating an event handler on server to perform action periodically. Case1: If you want to refresh your web page or a part of web page at a timed interval then we can use Ajax Timer Control. Case2: In case of refresh only a part of web page Ajax Timer Control use with ScriptManager and UpdatePanel control. Step 1: Add ScriptManager Control in your design page. You will find it at ToolBox –> Ajax Extensions Tab. Step 2. Add timer control in your design page. You will find Time control in your ToolBox –> Ajax Extensions Tab. Here we have setup Interval property of Timer is “10000” means page will be refreshed in every 10 seconds because Interval property is defined in milliseconds. This event we will use to add business logic which will refreshed at every 10 seconds. This is the most common scenario in which we use Timer control. We can easily understand this case with the help of following example. If we want to print the Current date time on a label in page and update it with real time change then we can use Timer control to achieve this. In this scenario Timer control will be used with ScriptManager control, the UpdatePanel control. Step 2: Add UpdatePanel Control in your design page. You will find it at ToolBox –> Ajax Extensions Tab. Step 3: Add Timer Control within UpdatePanel. I have already explained Interval property and ontick event above in details. Step 4: Add Label within UpdatePanel. Here we have set the default text of label is “This Panel Still not refreshed”. So that we can easily verify when panel start to refresh at every 10 seconds. Now save your project and press ctrl+f5 to run it and wait at least 10 second to see the panel to refresh. And you will see that the text of label changed at every 10 seconds without reload the complete page. [Interview Question] What is a ScriptManager in ASP.NET AJAX? What is a ScriptManager in ASP.NET AJAX? [Interview Question] What are the commonly used techniques in AJAX? – What are the disadvantages of the Ajax? 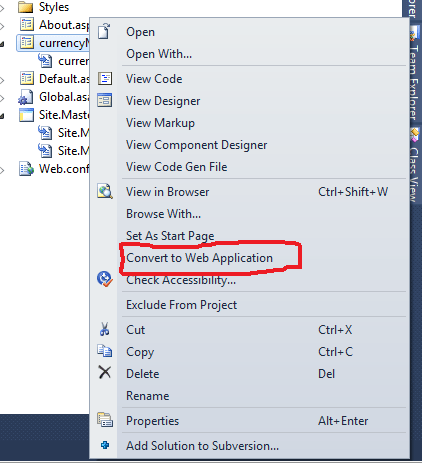 – What are the cons of the using Ajax in ASP.Net web application? – Can Ajax break the security? what is the Update panel in asp.net?